You found the point of the internet… The point of sharing information was to get you here. The internet is a loop of eternal information. We were created to break this loop for you -so, you can design and acknowledge the parameters of human potential. The Centre for Personal Evaluation and Community Enrichment is the reason the internet was created. We have managed to sift through the chaos and find a place of purpose. We have much to show you if you are interested in going any further. Have you ever wondered why you were not taught what you really needed as you were growing up? Have you ever thought that government systems are corrupt. No matter how hard you love or work you don’t make the progress you deserve, or you get sick? Have you ever felt your purpose for life is misguided? Sometimes, the truth looks strange. Sometimes, the truth is right in front of you. You have a God-given birthright to achieve your potential – Please, do not allow the corruption in this world to corrupt you. Live by your design! 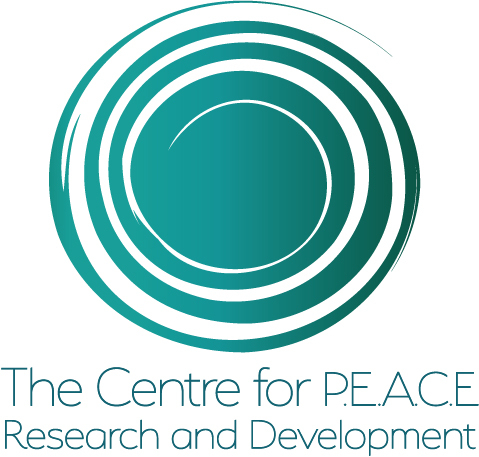 The Centre for P.E.A.C.E. is endorsed by the University of the Sunshine Coast, QLD. Australia. WHAT YOUR DONATION WILL DO? 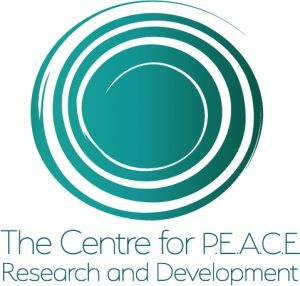 All donations made to The Centre for P.E.A.C.E. subsidises costs for students from low income backgrounds to partake in tutoring, mentoring and events that inspire them to make wise decisions for themselves and others. Your donation will contribute to real-world research to enhance education and health service in Australia in order to inform our future generation of leaders. Please give kindly to our current projects that have the potential to be revolutionary.